← Giant Rabbits, You Must Be Crazy! With barely 24 hours passed since the announcement Fox would be adapting it for American television, we have confirmation that the original Luther will, in fact, return to our television screens again. 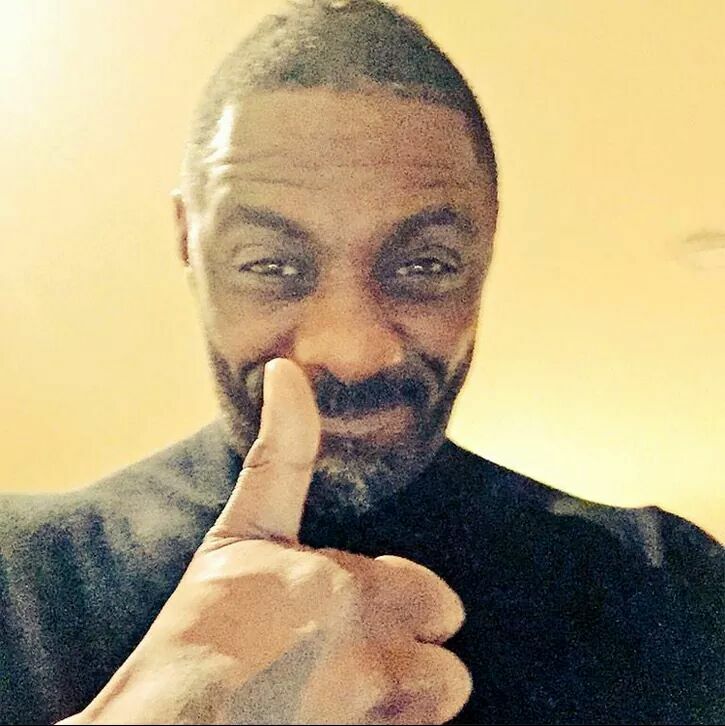 In an announcement made today by BBC America, it was confirmed hit series Luther would be returning as a two-part, mini-series event starring Idris Elba, with production set to begin in March for a 2015 debut. Ever since we said goodbye to John Luther on Southwark Bridge, there’s hardly been a minute when I didn’t wonder what happened next. So I decided to find out. We’re putting the band back together; Luther is coming back where he belongs. Back to the BBC. Back to London. And back to work. This isn’t to say the Fox adaptation has no hope, especially when Cross and Elba are reportedly involved in development, but it does say BBC is interested in what fans have to say. What this news also indicates is plans for a feature film starring the character of John Luther may have indeed fallen through. Many will recall a similar situation occurred – ironically – for famed Fox drama 24. Following the conclusion of the Kiefer Sutherland starring series’ eighth season, there was every indication Jack Bauer would return on the big screen. However, those plans never materialized, thus leading to the critically praised 24: Live Another Day event that occurred this past summer. It’s still unknown what the plot of the Luther new mini-series event will entail, but we’re sure it’s going to be something radically different from what we’ve seen before. The show’s third season ended with Elba’s famed detective throwing his badge into the river and walking off into the yonder with baddie buddy Alice (Ruth Wilson). Surely whatever comes next will somehow involve Luther (and maybe Alice too?) working outside the law more than he’s ever done before – and that’s something we’re highly interested in seeing. Luther season 4 returns in 2015 to BBC America.